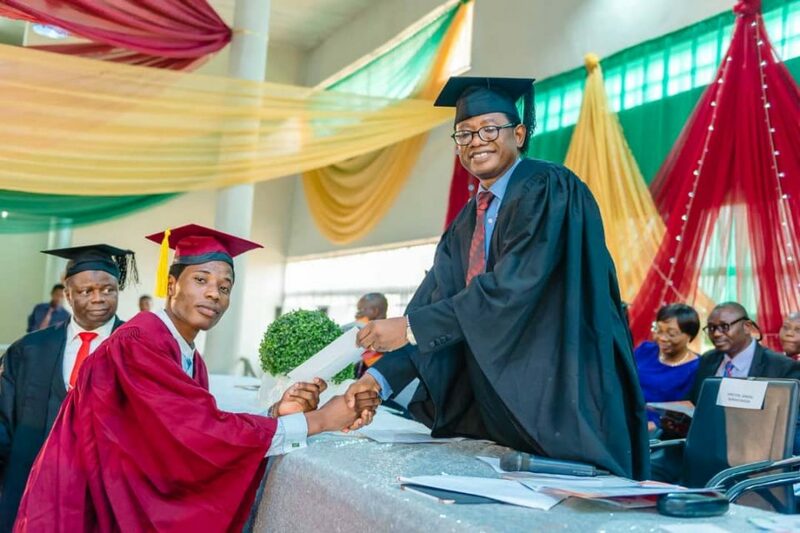 Tech-U Vice Chancellor, Professor Ayobami Salami presenting the letter of award to the University’s best student for the 2017/2018 session, James Olayemi Ogunro, during the second matriculation ceremony of the University on Wednesday. This was made known on Wednesday during the University’s second matriculation ceremony and investiture of University Scholars. Addressing the audience, Professor Salami said, “As a way of enriching the experience of our students, Tech-U is putting finishing touches to a policy of attracting highly experienced industry players for appointment as Professors of Practice”. He explained that Professors of Practice are professionals, either practicing or retired with or without traditional academic backgrounds, who have exceptionally distinguished themselves in their fields of practice. 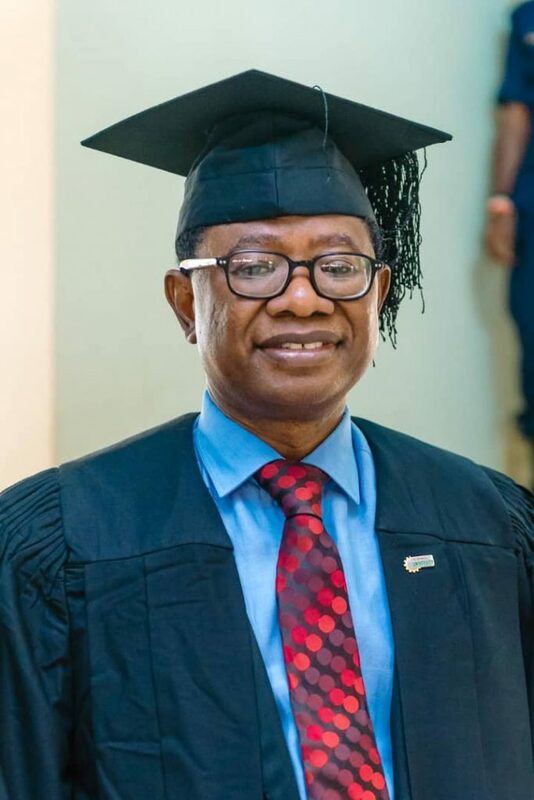 Salami said the policy is strategic to the University which prides itself for its disruptive model of tertiary technical education, as it would further deepen the integration of academic scholarship with practical industry experience. Speaking further, the Vice Chancellor noted, “On our part, we will not leave any stone unturned in ensuring that we motivate our staff, who already are about the best paid in the public tertiary education system in Nigeria, to be able to nurture our students to become intellectual giants who dictate trends in their fields. 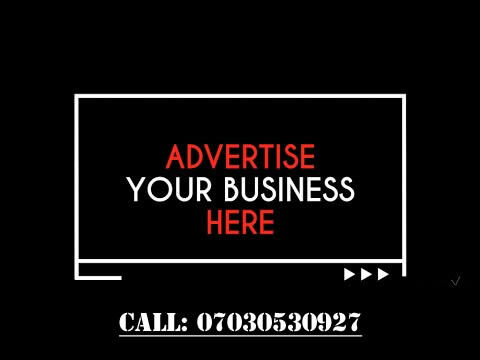 The matriculation ceremony, which is coming only 10 months after the first, had in attendance Oyo State Commissioner for Local Government and Chieftaincy Affairs, Mr. Bimbo Kolade and other dignitaries including Chairmen of Local Governments Areas in Oyo. The event also doubled as the investiture ceremony of 14 outstanding students, dubbed as Tech-U scholars, who bagged a First Class in their first session with the Cumulative Grade Point Average (CGPA) ranged between 4.91 and 4.50 on a scale of maximum of 5.0. Presenting their letters of award, the Vice Chancellor announced that the Scholars, in addition to the symbolic honour of joining procession during all University programmes, will also be paid stipends of N10, 000 stipend monthly while the overall best student, James Olayemi Ogunro of the Mechanical Engineering Department will collect N15, 000 monthly, among other privileges. Professor Salami also used the occasion to reel out achievements of the University over the last one and half years of debut. These, according to him, included stable academic calendar, establishment of over a billion Naira worth of Scholarship Bank to support brilliant but indigent students, robust partnerships with notable international and national organizations, TetFund enlistment, infrastructural development, among others.